Summer weather means that you and your family are probably going to be spending more time outdoors. Whether you have a pool in your yard or enjoy sitting out in the cool of the evening, mosquitoes can make it difficult to enjoy the outdoors. Since some of these pests can carry disease, it’s important to have Hilton Head mosquito control service if you have a mosquito problem in your backyard. At Island Pest Control, we provide mosquito control services to help homeowners keep these bugs out of their yard. Our team of pest control technicians have extensive training and experience, so you can count on receiving high-quality, reliable service. 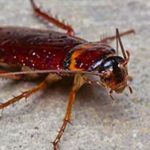 We also provide a free inspection that covers 58 different points in your home and on your property, which helps us identify any existing pest problems. 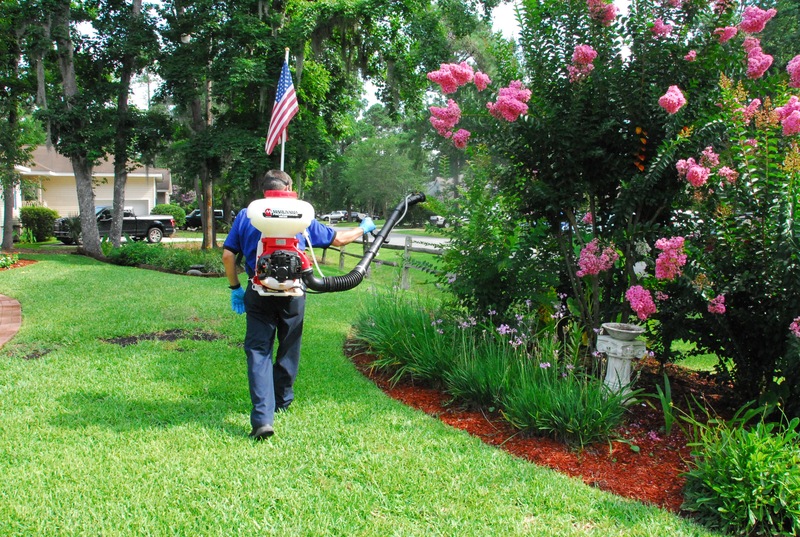 Our technicians take steps to eliminate mosquitoes that are already in your yard and lower the risk of having them come back again. If you plan on spending as much time as possible in your yard this summer, our monthly mosquito spray is a smart investment. 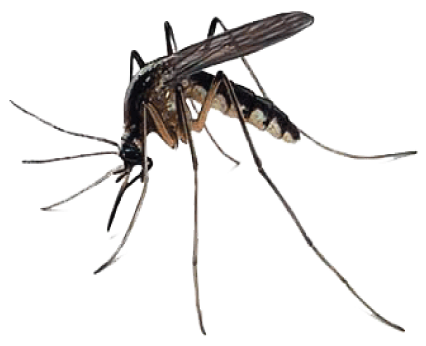 This affordable Hilton Head mosquito control service can be done each month, every two months or as often as you need throughout the mosquito season. Our technicians use safe and effective products to eradicate mosquito populations and any breeding sites that may be around. 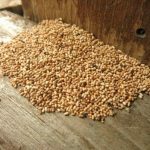 This helps eliminate these pests and stops them from repopulating your yard during summer. If you normally don’t have a mosquito problem or if you usually don’t spend much time outside in summer, you might not need a monthly service. However, if you have a big summer event coming up, such as a cookout, pool party or family reunion, you might want to consider our one time event mosquito treatment. This Hilton Head mosquito control service from Island Pest Control involves treating your yard a day or two before your summer gathering, which helps keep mosquitoes from bothering you and your guests. If you prefer to have more control over when mosquito control takes place on your property, our mosquito misting systems are a great option. You can have one of these systems installed in your yard, so you can activate it whenever you need to keep mosquitoes at bay. You’ll be able to control this system remotely for your convenience. 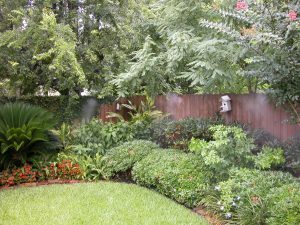 For example, if you know you’re about to spend more time outside in the coming week, you can start your misting system beforehand. This will help to ensure that you won’t be spending your time outside swatting mosquitoes. Keep in mind that our technicians service these systems, so that they continue to work properly. If you already have a mosquito control system on your property, Island Pest Control can take it over. We don’t charge an initial cost for this service, making it an affordable option for many homeowners. If you don’t want to invest in a brand new Hilton Head mosquito control service, this can be a great option for you. You can also do more to discourage mosquitoes from taking up residence in your yard. Eliminating standing water on your property goes a long way toward controlling these bugs, since it cuts down on places for them to lay their eggs and build up their population. Standing water sources include puddles, kiddie pools, pet dishes, bird baths and any other areas that tend to gather water. Remember to also wear mosquito repellent until your yard has been treated. If you need Hilton Head mosquito control service this summer, contact Island Pest Control today. 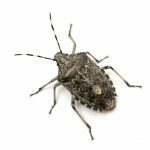 We can provide monthly or one-time service to help you keep your yard free of these pests.